Sheikh Ahmad Modarres begins with speaking on Martyrdom of Imam Kadhim (as), and continues to discuss the relation of amal (action) with imaan (faith). March 28, 2019. 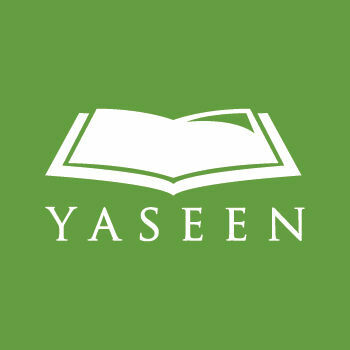 Yaseen LA.